Located in a small rural corner of the Pacific Northwest is an airstrip that is home for a unique museum. 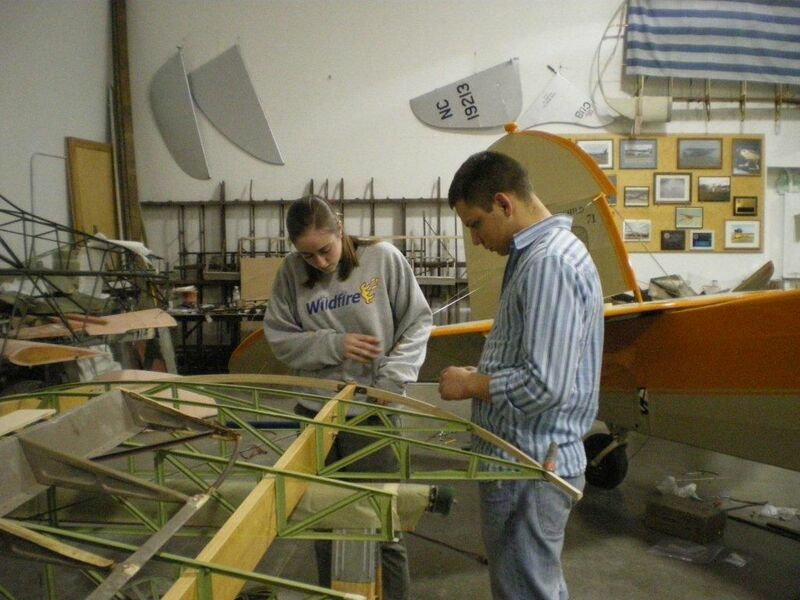 The Port Townsend Aero Museum is located 45 miles northwest of Seattle and is host to a youth mentorship program that is second to none. It is located on the Jefferson County International Airport (0S9). 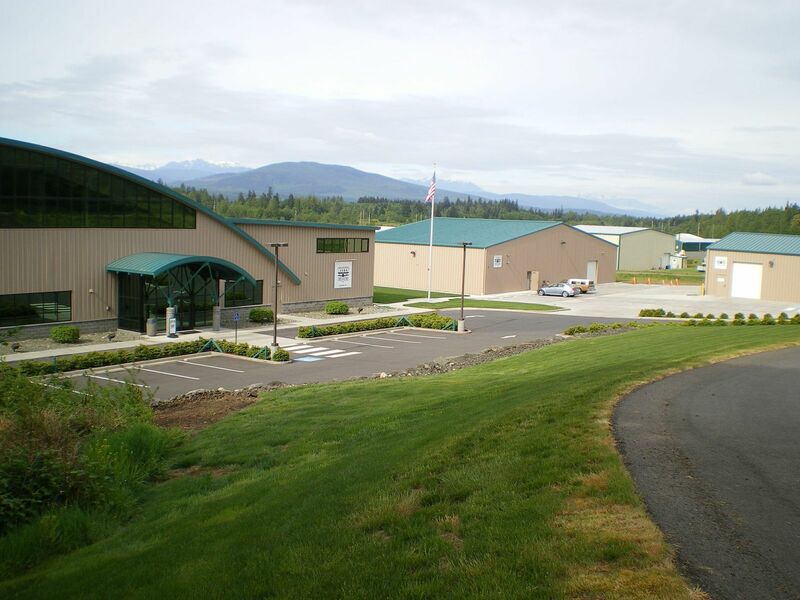 The museum focus is to preserve aviation history in the Pacific Northwest while mentoring young people. Their youth mentorship program is truly inspirational. 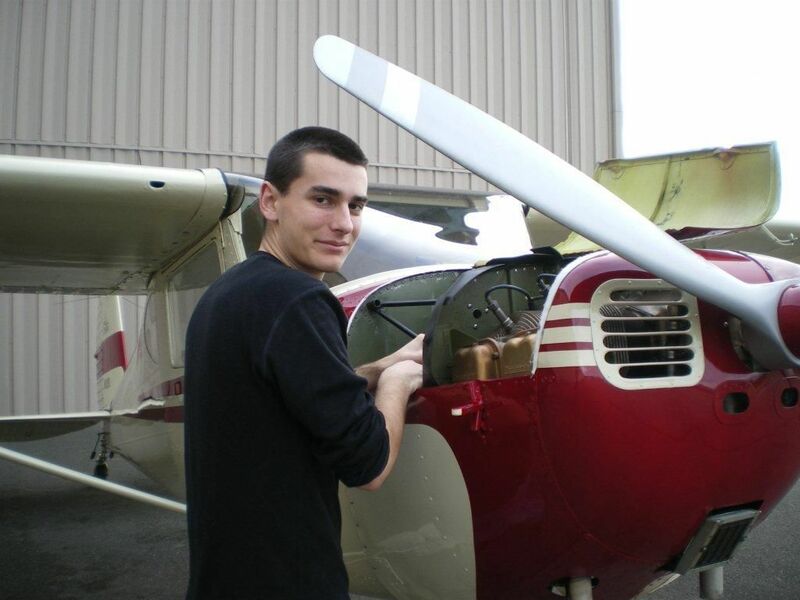 The young adults participate in all phases of airport operation including both restoration of antique airplanes and flight activities. 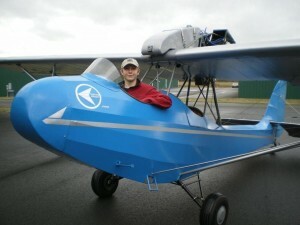 Their collection of airplanes includes a variety of antique and classic aircraft that regularly fly. 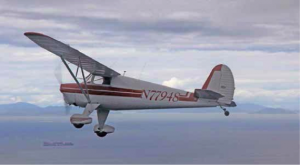 They include such aircraft as an Aeronca C-3, a Beech Staggerwing, a Howard DGA-4, and a Stinson SM-8A just to mention a few. 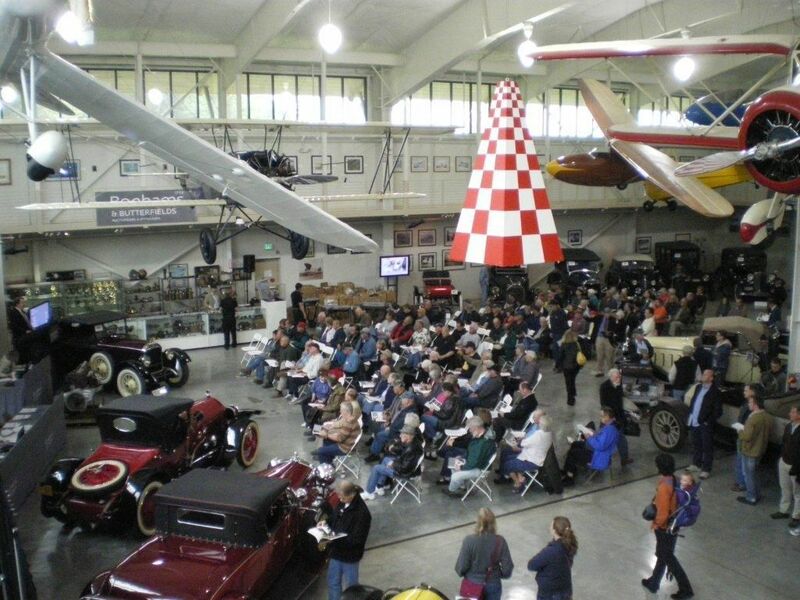 The museum started with an initial donation of six flying antique airplanes and a number of restoration projects. It was based out of a few hangars on the west end of the airport. 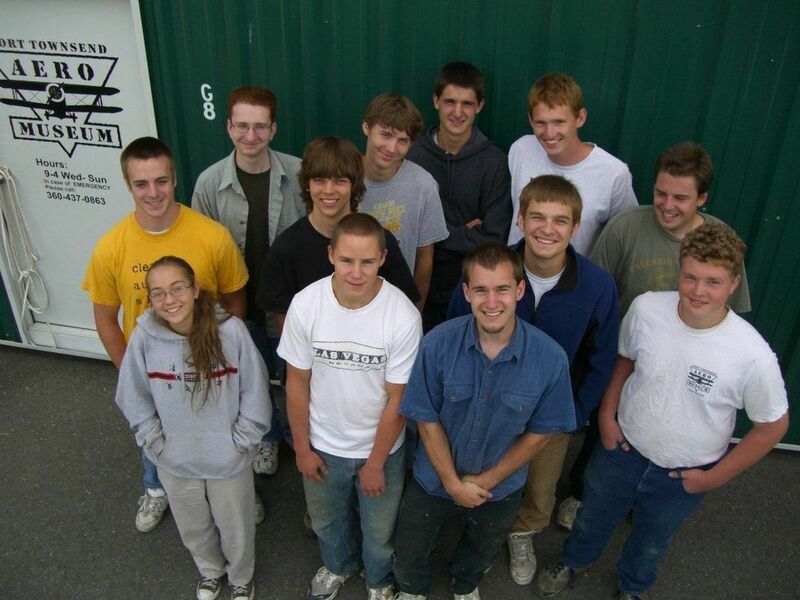 They soon began a major fundraising effort to build their own facility. After seven years of hard work by museum volunteers and contributors, along with generous support from their community, they raised enough money to build a $3.5 million facility that was opened to the public in 2008. 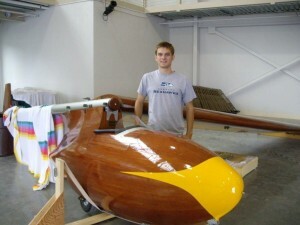 They have just completed a new restoration shop that is located near the museum. Jerry and Peggy Thuotte are the founders of this unique museum. The museum has been operating since 2001. Jerry and Peggy will be the first to tell you that this museum is unique in several ways with the most important being their youth mentorship program. This program has been central to their operation from the very beginning. 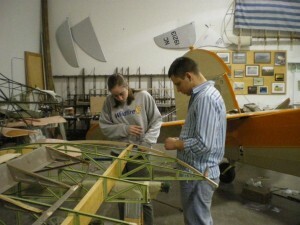 The young adult volunteers learn technical skills, management techniques, aviation history, and other aviation related subjects. They have a flight training program for those who show capability, dedication, and interest. Their flight training program is not free. The kids do the work and in return get flying time. 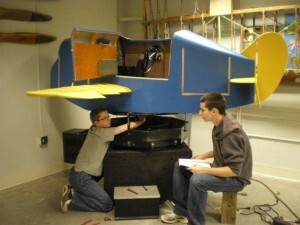 They work on museum projects and on contract aircraft under the supervision of an A&P mechanic who is the only full-time employee. An investment of time, energy, and character comes long before the flight lessons. The youth mentorship program has had over 300 hundred youth participate throughout the past 12 plus years. Jerry says “we basically set this up to work with kids on old airplanes, that is what this museum is really about.” Jerry does not mince words when it comes to discipline. He says that he is very strict with the kids and expects them to be responsible and do exactly what they are told. He instills discipline in the young people which I personally believe most are seeking. He told me that he personally interviews each kid prior to allowing them to enter the program. He tells them exactly what will be expected and then gives them a chance to prove that they are truly interested in working with the museum and learning from their experiences. Jerry said the “kids just kept coming and continue to come to help and learn”. They normally have around 12-15 young people at any one time. 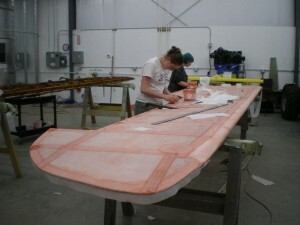 They are required to put in a minimum of one day per week working on projects. Right now they have seven projects under construction. Regarding the flight lessons, the young adults in the program can learn to fly for no out of pocket expense. 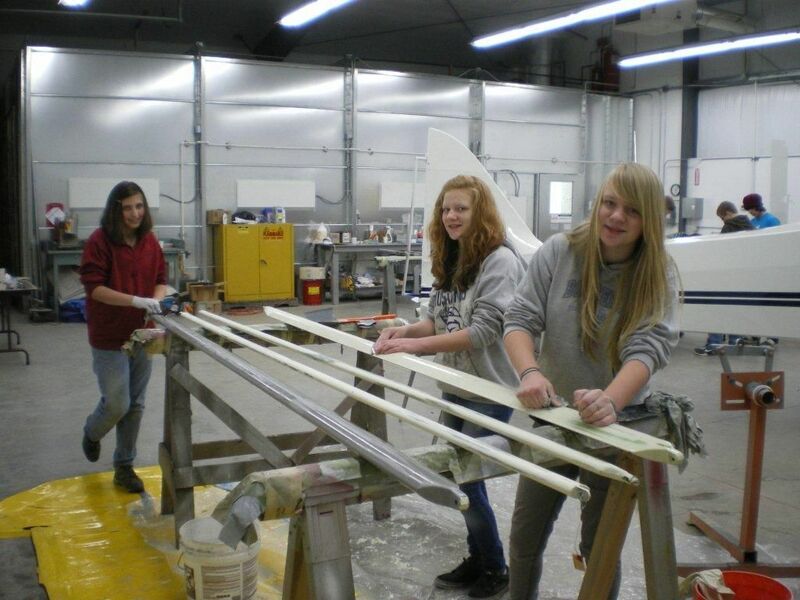 Their work qualifies them for flight instruction in any one of the museum’s training airplanes. 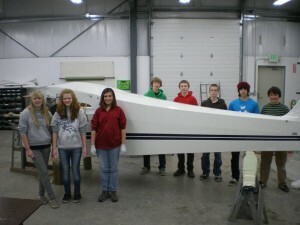 Their fuel, instruction, etc. is paid for by the museum. It is a great opportunity for them to learn to fly. Jerry said that several will go all the way to get their Private licenses and a few have gone on to get a Commercial license. The museum’s overall emphasis on youth is truly bringing people into aviation. While many talk about this goal Jerry and his volunteers are out doing it. Their latest newsletter talks of many success stories. Examples are Kyle who is designing and building rockets in the Mojave Desert, Jake is flying for Republic, Ben is flying with Horizon Airlines, Emily is flying a U. S. Army King Air. Jerry says that a few of the youth have not completed the program, but too few to mention. Port Townsend Aero Museum has a major restoration shop with extensive in-house expertise on antique airplane restoration techniques. This includes both structural repair and fabric covering. Their shop not only performs work on their own aircraft but they also contract out their services. In their latest newsletter Jerry states “our contract work always takes precedence, since it brings in needed income. Whenever we work on museum-owned projects, it generally means museum money is going out, instead of coming in. It is a delicate balance, with the museum’s best interests always first.” “First, we pay the bills” stated Jerry! 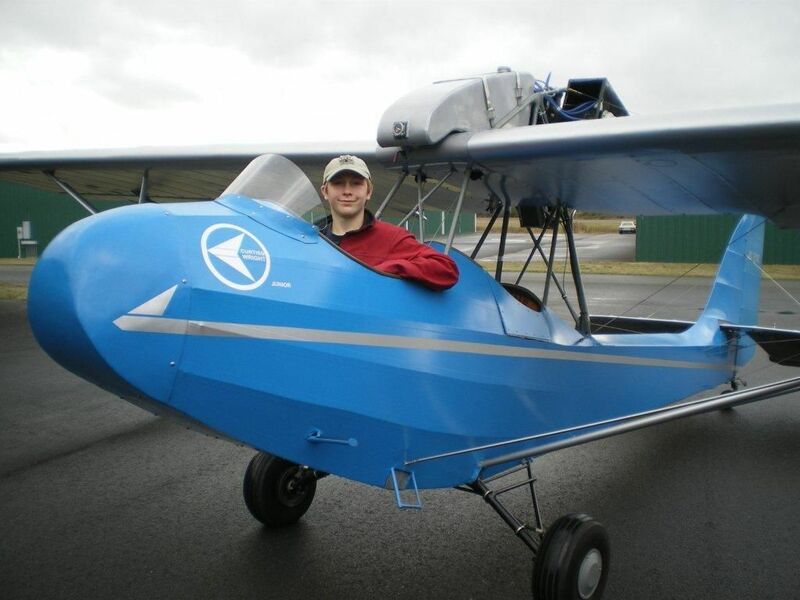 If you want to visit a truly great museum with a large cross section of antique and classic airplanes that is actively involved in educating youth, I would highly recommend the Port Townsend Aero Museum. I have not been there personally but certainly plan to do so the next time I am in the Seattle area.